The spring season is here once again! For Chronic Kidney Disease and Dialysis patients, the spring brings with it longer days and warmer weather as well as a new crop of fresh produce that may be used to enhance the Renal and Diabetic Diets while improving overall patient health outcomes. Selecting seasonal produce is important for Chronic Kidney Disease and Dialysis patients because it is fresher, more nutritious, less expensive (great for a fixed budget), better tasting, limits overseas contaminates (patients have a weaker immune system), and more appropriately supports the body’s natural nutritional needs. No single fruit or vegetable offers Chronic Kidney Disease and Dialysis patients all of the nutrients they need, but enjoying a variety of seasonal fruits and vegetables while maintaining your dietary restrictions are an important part of a healthy Renal and/or Diabetic diet. Harvard University noted, "A diet rich in vegetables and fruits can lower blood pressure, reduce the risk of heart disease and stroke (leading cause of death in the Chronic Kidney Disease Community), prevent some types of cancer, lower risk of eye and digestive problems, and have a positive effect on blood sugar which can help keep appetite in check." The National Kidney Foundation said, "Eat two to three servings of low potassium fruits each day. One serving = a one-half (1/2) cup or one small fruit or four ounces of juice." They offered similar advice for vegetable consumption, "Eat two to three servings of low-potassium vegetables each day. One serving = a one-half (1/2) cup." Carrots - One serving is a one-half cup. Broccoli - One serving is a one-half cup. Cabbage - One serving is a one-half cup. Radishes - One serving is a one-half cup. Snow Peas - One serving is a one-half cup. Spring (Scallion) Onions - One serving is a one-half cup. Vidalia (Yellow) Onions - One serving is a one-half cup. Lettuce - One serving of all types is one (1) cup. Zucchini - One serving is a one-half cup. Cherries - One serving is ten (10) cherries. Pineapple - One serving is a one-half cup. Strawberries - One serving is a one-half cup. Consider printing this article or writing down the names of these tasty tailored spring season fruits and vegetables and keep it handy for the next time you go shopping. When you are enjoying this ultra-healthy select produce as a snack or a great tasting meal, you will thank KidneyBuzz.com for the very fresh taste, great nutritional benefits, and the cash savings. Be sure to bookmark KidneyBuzz.com on your computer, tablet or mobile device (click here) for more great tips and insights. What is your favorite spring season fruit or vegetable? 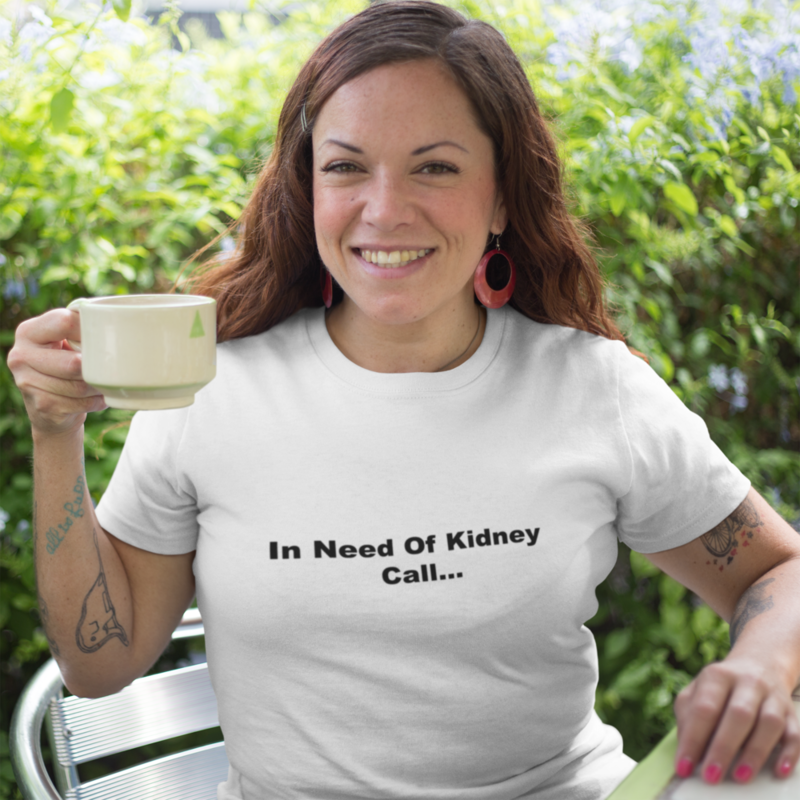 Please feel free to join the discussion with our rapidly increasing 90,000+ Friends at the KidneyBuzz.com Facebook Fan Page (click here). Your voices and opinions are highly valued at KidneyBuzz.com. Share this article with your friends and family members who may also be fighting against Chronic Kidney Disease (20 million people with Chronic Kidney Disease and 600,000 on Dialysis in the United States). Moreover, follow the over 300,000 monthly visitors at KidneyBuzz.com for your Number One (#1) source of Daily News, Information, Impact Meals, Inspirational Quotes, and tailored Products and Services which teach Chronic Kidney Disease, Dialysis, Kidney Transplant, Diabetes and High Blood Pressure patients how to better manage and improve their lives. CKD, Kidney Transplant, And Dialysis Patients At High-Risk Of Deadly Food Poisonings.